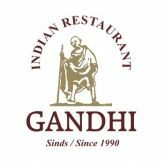 The Indian restaurant Gandhi is an elegant space which provide you genuine hospitality. 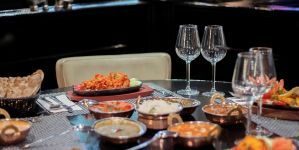 You can come here for celebrating a special occasion, brunch or happy hour, we will ensure you that you have a memorable experience. 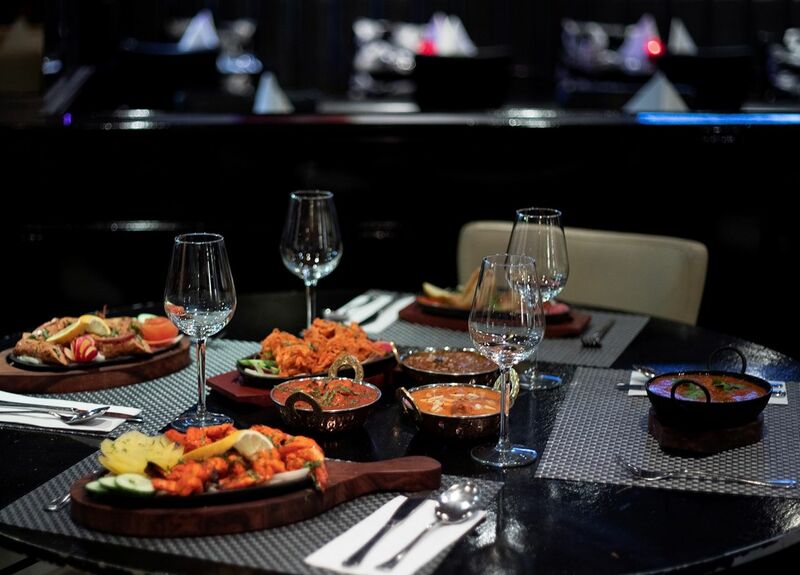 Innovative and delicious food prepared by our experienced chefs and passionate cooks. 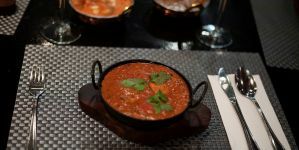 Our chef’s are specialists to make only fresh and best Indian food. 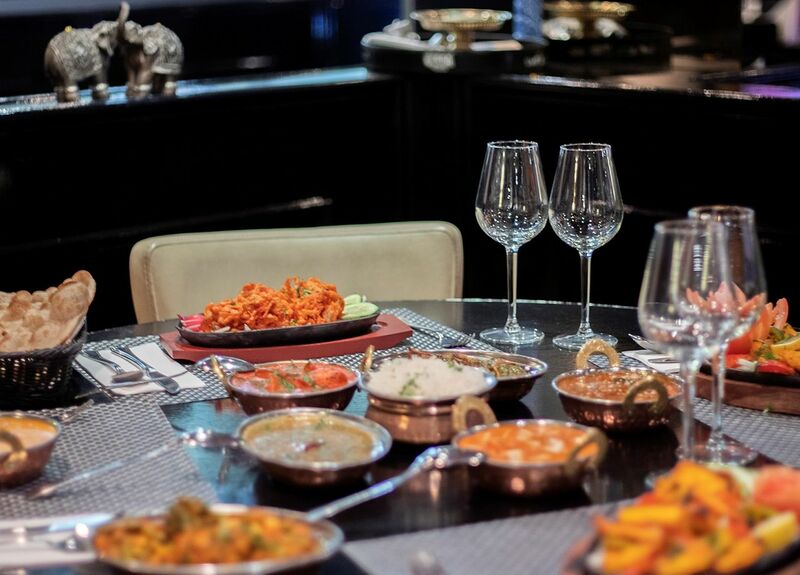 That’s why every dish at Indian restaurant Gandhi become unique and ultimate. 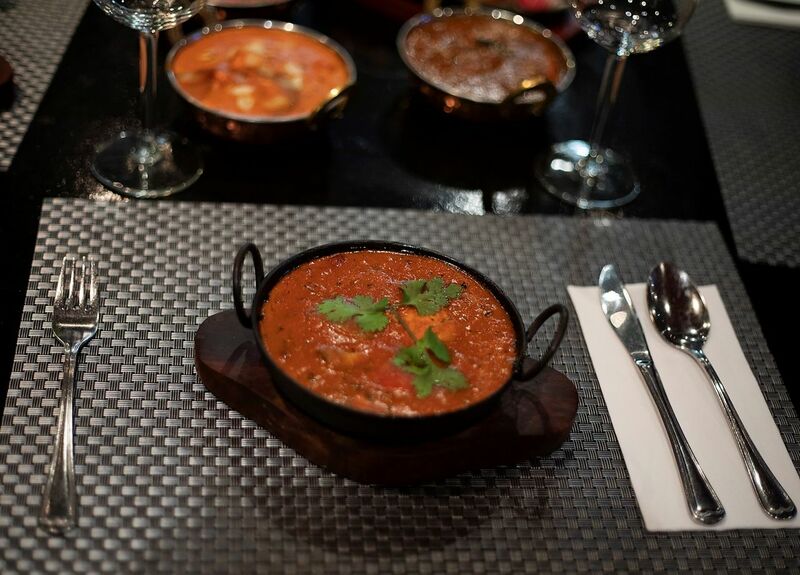 You fall in love with Indian food when you taste our restaurant food. Our aim is to provide the unique experience to our customer. Not even chefs, our service staff will care about every detail. Our team is committed to providing the freshest ingredients, highest possible quality, so that a typical dinner becomes a great experience. We only used the natural of ingredients in our dishes. The Belangenvereniging Horeca Leidsebuurt (BHL, Interest Group for HORECA (Hotel/Restaurant/Cafe) Establishments in the Leidsebuurt) was established on 14 October 1982. 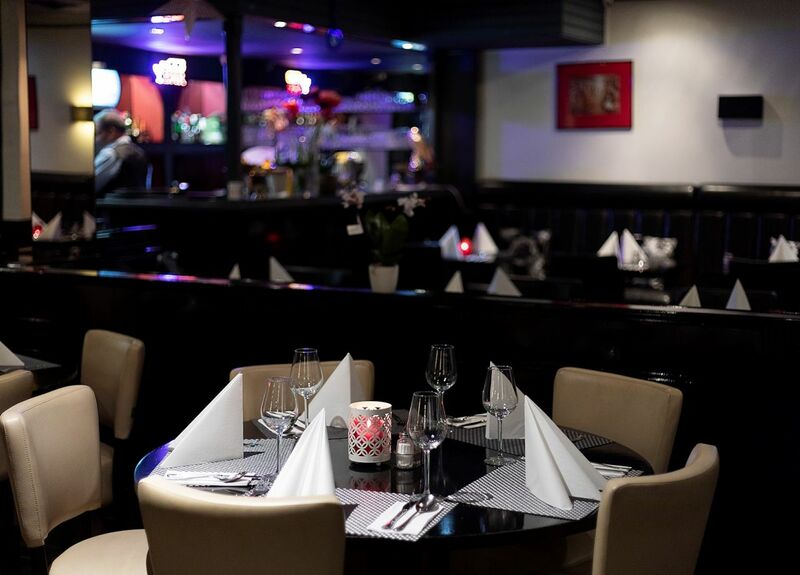 The association’s goal is to represent the interests of hospitality and catering establishments in the Leidseplein entertainment and nightlife district. BHL’s board consists of business-owners from all sectors of the hospitality and catering industry. 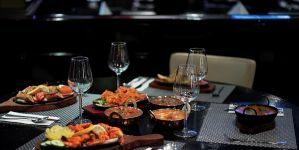 BHL’s members originate from all sectors of the hospitality and catering industry.